Has DJ Moo now written the #1 Galatians commentary of all time? This morning I was so delighted to see this book in my office mailbox. I am teaching exegesis of Galatians next semester and I can’t wait to dig into this commentary – will it live up to Frank Thielman’s stunning endorsement – “Douglas Moo has written the single best commentary now available on Galatians”? Perhaps this will be said of “old-perspective-evangelical” commentaries. I am having my students read Richard Hays’ too-often neglected NIB commentary on Galatians (as well as Rosner’s new Paul and the Law). I have always found Moo to be a more balanced and irenic scholar than many of those who are anti-New-Perspective-on-Paul. However, he recently wrote some things about belief and faith language in the NT (in the FS for Beale) that I found very problematic. So, I am eager to hear more from Moo in this exegetical volume. Last thing – while I have found the BEC series “mixed” in terms of quality and good scholarship, there are a few outstanding volumes – 1 Corinthians (Garland) is one of the best pieces of scholarship on that epistle. I have also appealed to Karen Jobes’ work on 1 Peter on many occasions. 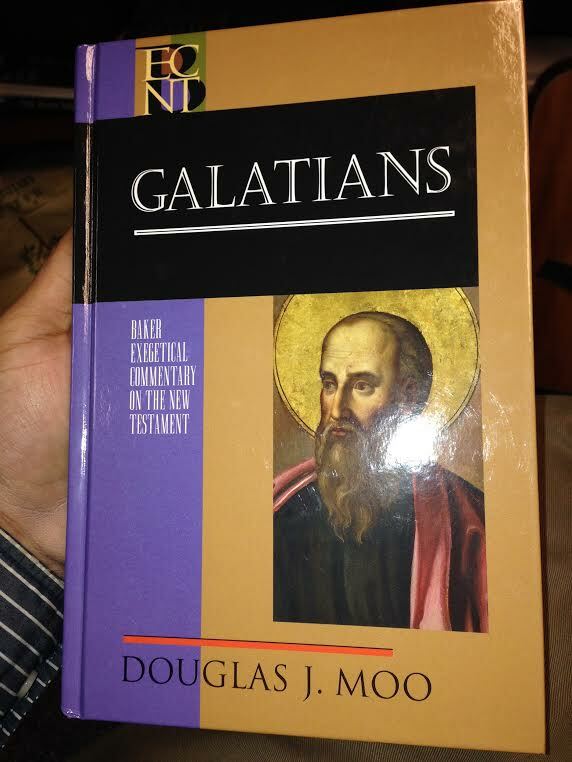 Jim Miller at Asbury uses Hays for his Galatians course. means of him as nobody else know such certain about my difficulty. I visit every day some sites and information sites to read articles or reviews, however this website offers quality based posts.